Premium Luster Photo Paper 270gsm, 11mil. Our Luster paper is excellent for all types of photography as well as wall art and signage. It is made on a photographic Resin Coated (RC) base capable of better than lab quality prints. 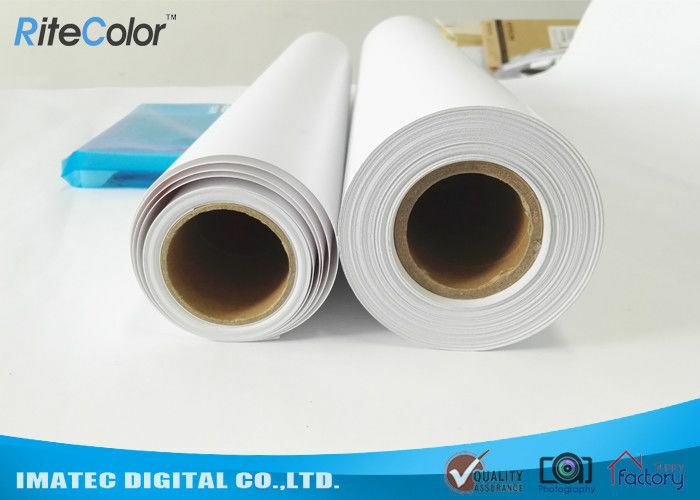 our 270gsm luster paper, 11mil is up to 18% thicker than standard lab prints and our high solution coating means great contrast and color saturation. Luster paper is most popular surface used by professionals and it has true great medium gloss satin surface. The luster photo paper is compatible with all dye and pigment inkjet printers.